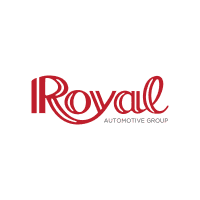 At Royal, we treat you like family. We are proud to be recognized by Dealer Rater as Arizona Kia Dealer of the Year for 5 years straight and this year Car Gurus named Royal Kia and Lexus of Tucson Dealer of the Year based on positive customer reviews. Read on to learn about our customers’ experience.